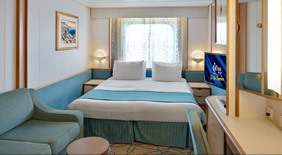 Treat yourself to a gay vacation of a lifetime, and join us on European gay cruise Produced by La Demence! 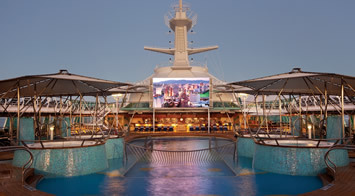 The new all-gay cruise experience aboard Royal Caribbean's majestic Rhapsody of the Seas. 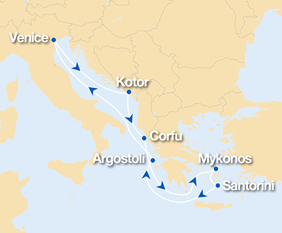 Sailing out of Venice, The Cruise 2019 takes you on a unique voyage to stunning Montenegro and the breathtaking Greek islands and promise to be your ideal summer destination in 2019. 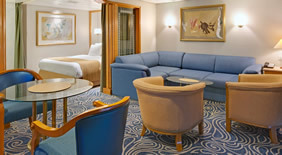 The unique ports of call, and the best parties at sea with an international crowd, make this an incredible European gay cruise! 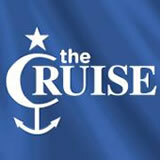 The Cruise, is the best gay holiday experience ever! 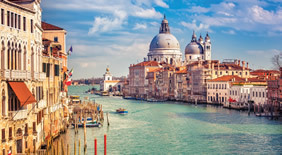 Sailing out of Venice, most romantic city on earth, The Cruise by La Demence 2019, takes you on a unique voyage to stunning Montenegro and the breathtaking Greek Islands of Corfu, Mykonos, Santorini and Argostoli, on Royal Caribbean's majestic Rhapsody of the Seas. 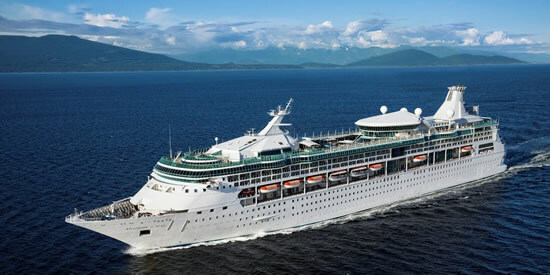 Rhapsody of the Seas is a majestic Vision Class ship and is operated by Royal Caribbean International, voted best cruise line for 15 years in a row. On board this floating village, two large pools, six jacuzzis and sundecks for every taste, guarantee you will get all the sun and water you want. With seven restaurants on board plus room service, you will never go hungry. 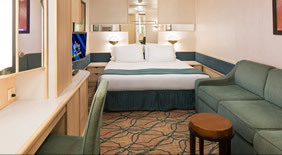 The Rhapsody of the Seas features an à-la-carte dinner restaurant (also serving lunch on days we are at sea), a full buffet with extended opening hours, and a late night snack buffet. 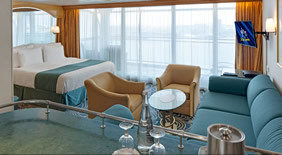 It also features 4 specialty dining restaurants for which a fee is applicable. 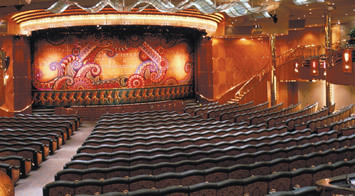 This majestic Vision Class ship is operated by Royal Caribbean International, voted best cruise line for 15 years in a row. 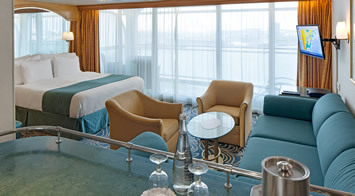 Join us in this epic journey and enjoy the 12 decks offering room for 2.040 passengers. 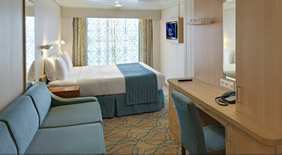 The ship has 234 cabins and suites with balcony. 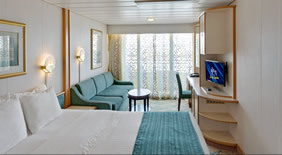 Standard cabins are spacious and have ample wardrobes. Resort amenities include double pools, one outdoor and one indoor - the perfect setting for relaxing, cooling off in the water and making new friends under the sun. 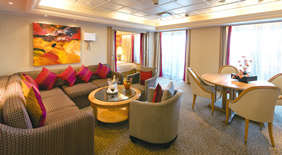 With seven bars plus poolside service, there are plenty of comfortable spots to enjoy a drink on board. 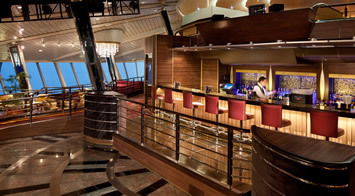 So take a friend up to the panoramic Viking Crown Lounge for a quiet conversation as the sea slips by, or gather a group at the R Bar to enjoy a few tunes before dinner. 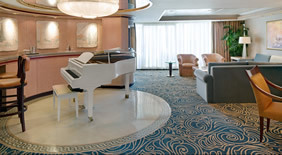 For the talented or simply fun loving, there is nightly karaoke as well. 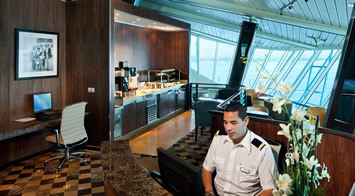 With seven restaurants on board, you’ll never go hungry. 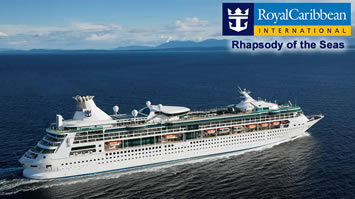 The Rhapsody of The Seas features a 2 storey à-la-carte dinner restaurant (also serving lunch on days we are at sea), a full buffet with extended opening hours, and a late night snack buffet. 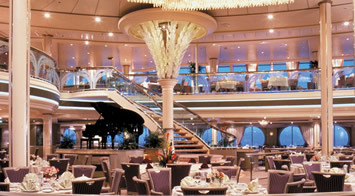 It also features 4 specialty dining restaurants for which a fee is applicable. 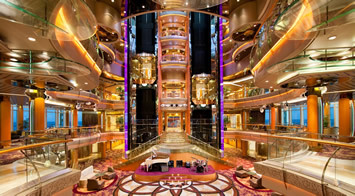 At the heart of the ship, a gleaming central atrium rises five stories, ringed with duty-free shops, lounges, a library, game room, business center and many other amenities. • Take a ride back in time with a gondola and admire the canals and marble palaces. • Hungry? Drop by the Rialto market and discover the secrets of Italian cuisine. • Get lost in the back streets where unexpected wonders await behind the corner. • Sit down in one of the canal side bistros during happy hour to enjoy the local cicheti and Veneto’s signature bubbly ‘Prosecco’. • This fairy tale city is the ideal place to extend your cruise. Discover the pleasures of ‘la bella vita’! 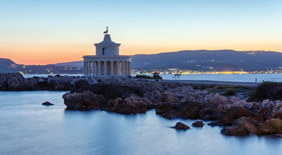 • After discovering the city, the Lido beaches are the ideal spot to cool down and chill out. • Snorkel at the coble stoned beaches of Paleokastritsa and enjoy the magical underwater world. 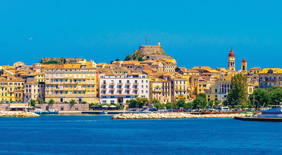 • Visit the Achillion Palace and Old Fortress for great views of the town and sea. • Sunbathe and swim at Nissaki, the most beautiful beach of Corfu. • Taste bourdeto and sofrito, delicacies of the Corfiot Cuisine. • Discover the off the beaten path villages by horseback or bike. • Visit the archaeological sites on the nearby island of Delos. • Elia beach, is a fab gay beach and hang out, thus the place to be. • Discover Mykonos and the Cyclades in style on a top notch catamaran. • Linger over a seaside lunch at the lively waterfront with kopanesti (soft cheese) and local mezze. • Shop till you drop on Matogianni Street, with brand name boutiques, cafés and restaurants. 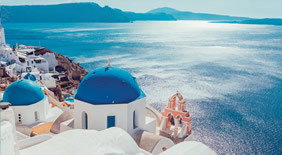 • Hike from Fira to Oia, on a scenic trail along the picturesque Caldera. Various photo opportunities guaranteed. • Discover the island of Santorini in a fun way and rent an ATV for a day. • Hike the volcanic crater of Santorini and be awed by the lava rock formations. • The ideal and most scenic way of getting from the port to the Old Town is by cable car. • The red sand beach is the ideal place to cool off! • After exploring the town treat yourself to a donkey beer. The specialty of the island. • Enjoy a boat ride to the underground lake of Melissani and to Myrtos Beach, the most photographed beach in the world. • Discover the enchanting island of Ithaka, the ancient kingdom of mythical hero Odysseus. • Take and island tour to the fishing village of Fiskardo. A picturesque town with intact Venetian style architecture. • In the mood for shopping ? Lithostroto, lined with stylish boutiques and cafes is the place to be. • Treat yourself to fresh seafood and Kefalonian wine in the many restaurants on the promenade. 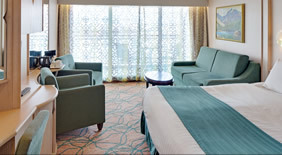 You can book a room to share with another single in categories 2V (interior) or 2N (exterior). We will then put you together with someone of your age in the same cabin. 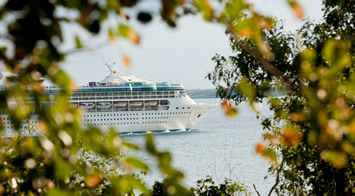 You can of course also pay for 2, and then you will have your cabin for single occupancy. In that case, until the 24th of June 2019, you can give us the name of a person joining you in your cabin at no extra cost. Name change is possible until 24/06/2019: € 150 plus difference in rate. It is not allowed to resell entire cabins.